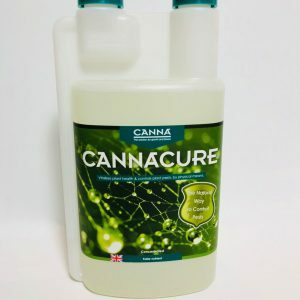 Why should you use CANNA FLUSH? 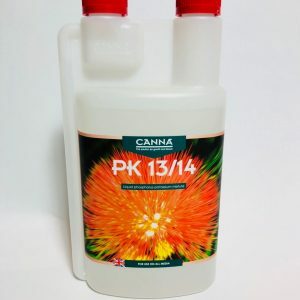 When used just before harvest it makes sure the plant gets rid of all excess, which will lead to a clean and tasteful harvest. 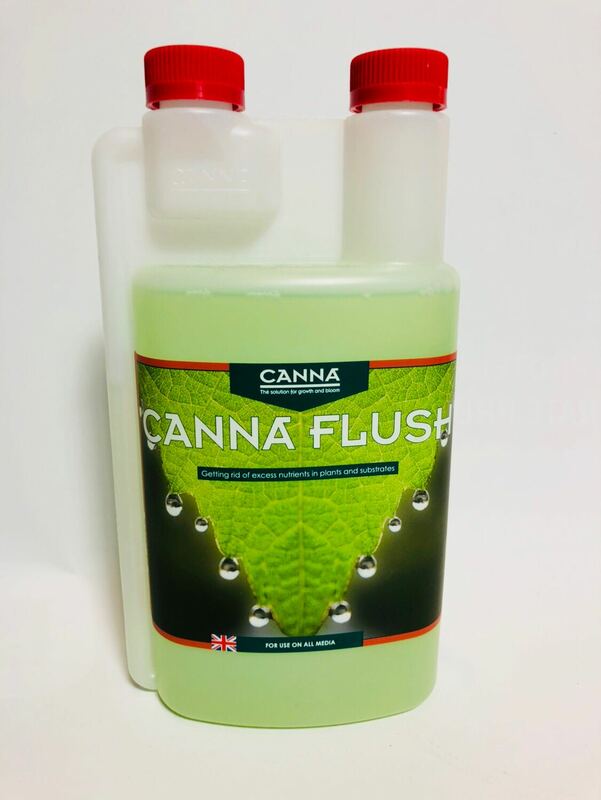 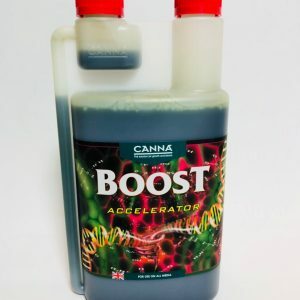 CANNA FLUSH effectively cleans the substrate without killing any useful bacteria or beneﬁcial fungi, as can be the case when you use reverse osmosis or de-mineralised water. 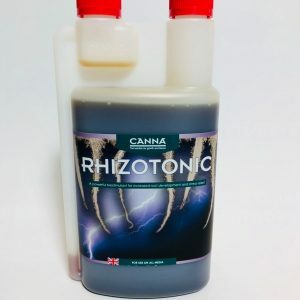 It can be used on all substrates.